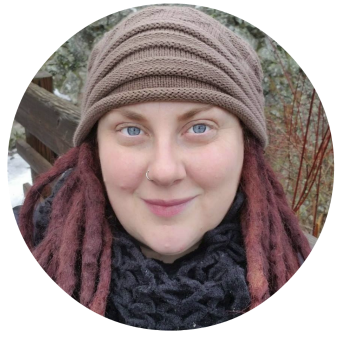 As someone with a chronic pain condition that is still young, it took me a while to finally admit that it; I needed to get myself a wheelchair. 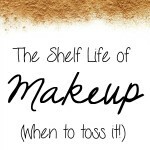 I don’t use it all the time by any means but it allows me to be more out and about with my family if we are planning to go out and do something that will require a lot of activity. It allows me to save my energy. 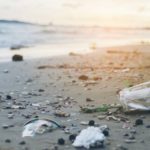 It allows my bad pain days not to rule my activity as much. However, as someone who also can’t just leave boring things alone, I wanted to decorate the one I got. I got this wheelchair from Craigslist for $20 and it was a great find, but it was also boring black and for me, I wanted to ride in style. My daughter and I decided that decorating it was the only option. I did mine with duct take and some blingy ribbon. The whole project cost me less than $15. 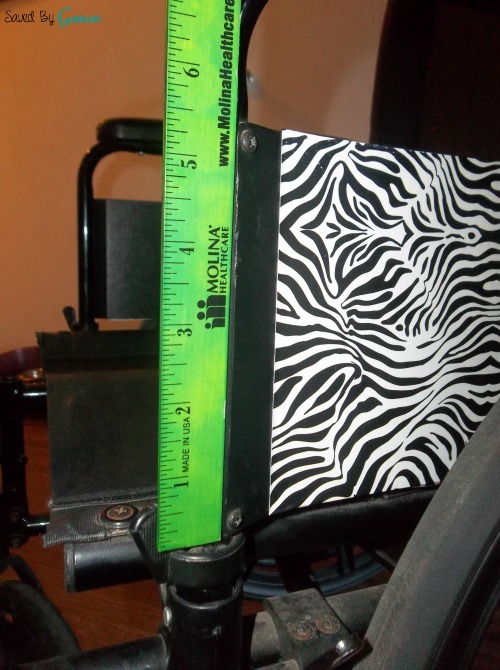 This would be perfect for you to do if the wheelchair you have is for a child, teen or even if you are someone like myself that has to turn anything you can into a craft project. Start by measuring your chair. You will want to get measurements on the inside part near the actual sitting area so you can cover it with your Duct tape sheets. When you have it measured out, cut your sheets to match and gently peel off the backing and place it on the surface of your chair. To decorate the hand grips on the wheels, cut small strips of the duct tape and working in a spiral over-laying pattern, start wrapping it around making sure it overlaps each layer and lays as flat as possible. Do this around both wheel’s grips. The good thing about this is not only does it add some style, but I have also found that it adds extra grip. 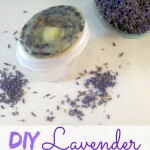 Add your ribbon wherever you want buy working quickly with a glue gun. Get as creative as you want. This is your chair! Add bling, other patterns and even rhinestones! 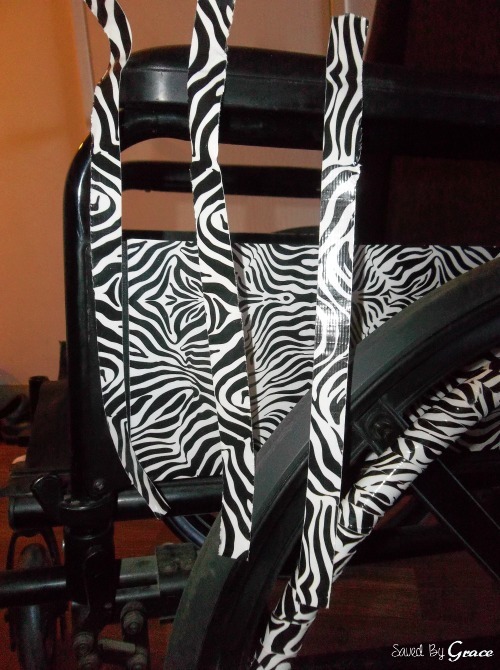 Choose a pattern that will look OK even if the pattern does not line up like I did with the zebra print. If you don’t, your chair might look funky and not in a good way. When doing the wheel grips, work slowly and pull the duct tape taunt. You don’t want it to be loose in any way. Don’t place the Duct tape anywhere that you will need to fold the chair up. It will make it difficult to fold and it will come over pretty easily. Oh this is nice! I’m sure if you are in a wheel chair all the time, adding a personal touch like this is great to something that might not seem so great. Good job on it! Heather recently posted..My Goals For The End Of The Year! What a neat idea. I never would have thought to do that. It looks awesome! Thats pretty creative and definitely spruces it up. HA! 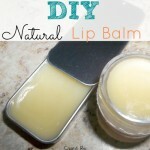 I love that you are so stylish and crafty! It is a really great idea. 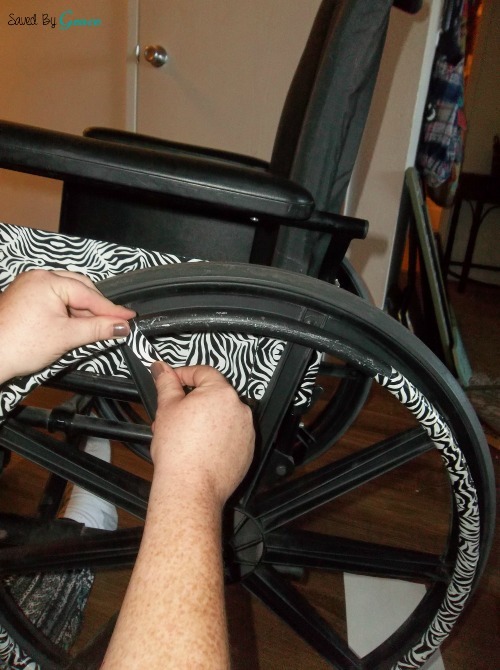 I would do duck tape if I had a wheelchair – with some glitter and rhinestones for sure! Wow that looks really cool! I have to do something like that for my grandmother’s wheelchair. 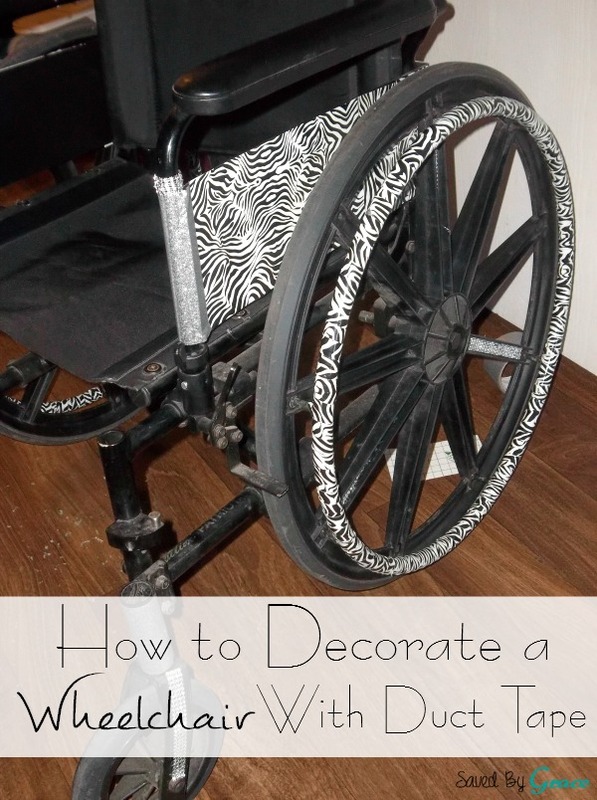 Well this is a fun way to decorate a wheel chair!! Okay, I remodeled my camper with camo duct tape and it looks awesome so I could totally get behind this!! Great idea! I should definitely do this for my nephew’s wheelchair. Such a cute and creative idea. Mistee Dawn recently posted..Learn more about dental hygiene for kids with America’s ToothFairy. It’s a brand new way to pimp a ride! That is seriously fun! How awesome is this? I think my mom would love it! What a great idea! I love that you wrapped the handle on the wheels, too. How fun are you?! This is so cool! What a fun idea! The chair is seriously stylin’! Lovely design you did there. Looks fun and catchy. Gives you some cool feeling. Awesome. Thanks for this. This is so pretty! Glad to hear you found a way to use your wheelchair in style. Thanks for sharing your tutorial as well! 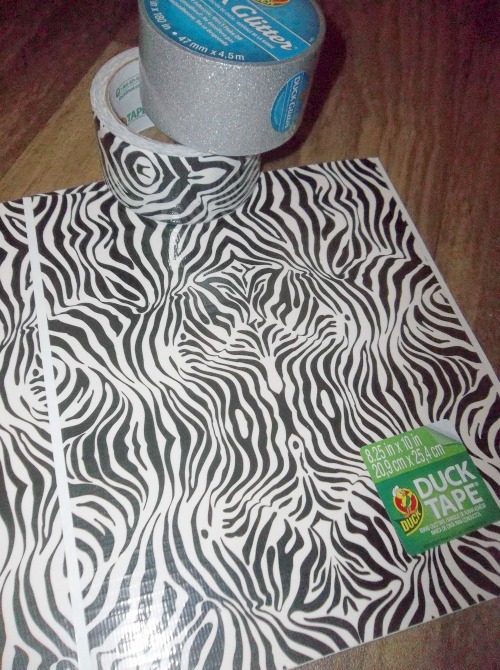 This looks lovely, and the zebra tape looks way better than I’d expected! Tip: you may be able to unscrew the pushrims first, which makes them much easier to cover. I used colour-morphing hula hoop tape on mine, which means they needed another layer of transparent protective tape on top, but they’re stunning so it’s worth it. Only it ran out a few inches from the end, so I am trying to scavenge a bit of tape off someone else. The grip won’t be as good as with gaffer tape, but my partner pushes my wheelchair anyway, and it does make it warmer for the odd moment when I help if my partner is pushing me through a door. I’ve also put reflective tape here and there on my wheelchair, and added spoke reflectors. That’s some fantastic looking duct tape you have there! I have never seen it in this pattern before!